Cardiff City manager Neil Warnock and chief executive Ken Choo will attend Argentine footballer Emiliano Sala’s funeral in his home town on Saturday, the English Premier League club that signed him shortly before his death told AFP. Their attendance was confirmed by club spokesman Mark Denham in an email on Thursday. The 28-year-old had signed for Cardiff City and was flying to his new team from his old club Nantes in France when his light aircraft went missing over the Channel on January 21. The striker’s body was recovered last week but pilot David Ibbotson is still missing. The plane remains under the sea. 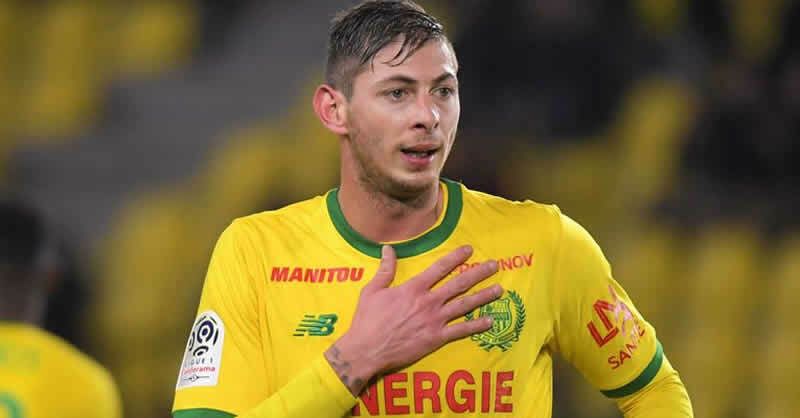 Sala’s body is due to be returned to Argentina on Friday, the mayor of his hometown of Progreso had earlier told AFP. An inquest in England concluded that the footballer died of “head and trunk injuries” and an investigation into the incident is ongoing.